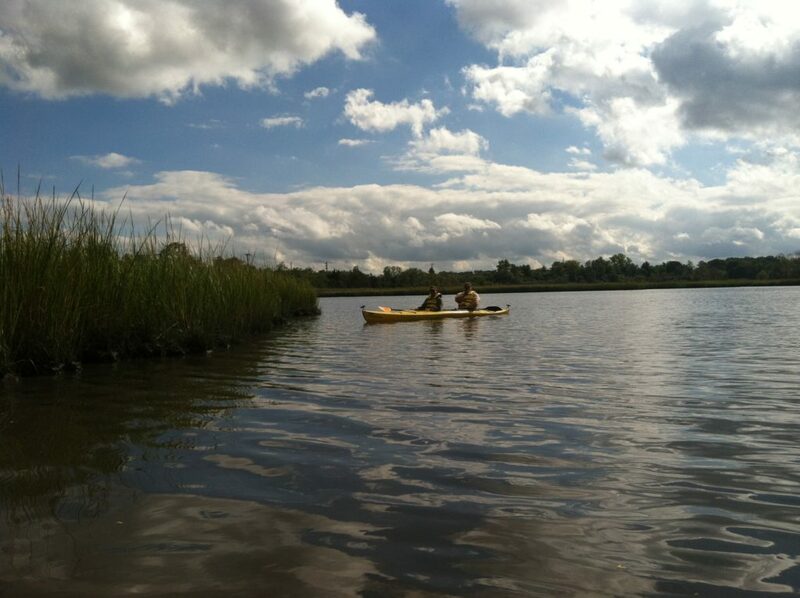 Join Freshkills Park staff and Kayak Staten Island for a kayaking experience like no other! This excursion along the park’s waterways will take you into the William T. Davis Wildlife Refuge and up close to some of the park’s varied wildlife. Registration opens May 7 at 10:00 a.m. Location details will be provided before the tour.